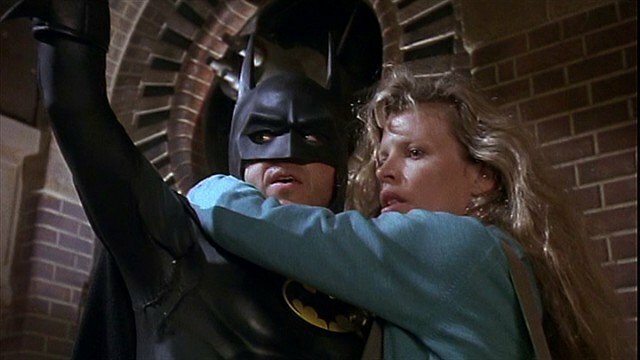 Tim Burton’s original Batman film didn’t just bring the caped crusader back to the big screen in style. It also signaled composer Danny Elfman’s first foray into the superhero genre. 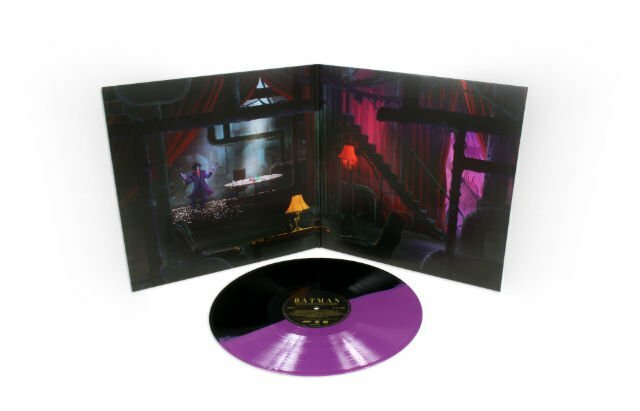 Via Consequence of Sound, Mondo is pressing Elfman’s score on vinyl for the first time since its original release to celebrate the film’s 30th anniversary. When the film premiered in 1989, Elfman had already established a solid rapport with Burton that persisted over the next three decades. The erstwhile Oingo Boingo frontman had already provided the musical backdrop for 1985’s Pee-wee’s Big Adventure and 1988’s Beetlejuice. With Batman, he created a resonant theme that proved to be just as iconic as John Williams’ Superman score. Burton and Elfman’s synergistic gothic whimsy would continue to define the Dark Knight in the years to come. Mondo is releasing two new versions of Elfman’s soundtrack. One is a deluxe edition of 2,000 copies, comprised of two LPs that include unreleased cues from the film. The wax is pressed to match the respective color schemes of Michael Keaton’s Batman and Jack Nicholson’s Joker. LP1 is pressed on yellow and black swirl, while LP2 is pressed on purple and green swirl. There is also a more accessible standard edition containing one disc pressed on black and purple split vinyl. Both versions were produced by Neil S. Bulk and feature artwork by Kilian Eng. Bulk and Eng previously worked on Mondo’s pressing of Elfman’s Batman Returns score, released last year. Elfman has scored plenty of other superhero and comic book-inspired films throughout his career. Perhaps most famously, he composed the music for Sam Raimi’s first two Spider-Man movies in 2002 and 2004. He also scored Ang Lee’s Hulk, Hellboy II: The Golden Army, Avengers: Age of Ultron, and Justice League. The latter film saw Elfman incorporating selections from his work on Burton’s films during scenes featuring Ben Affleck’s Batman. The reissue is currently unlisted on Mondo’s website, but it will be available later this month. You can check out its artwork and tracklist below. 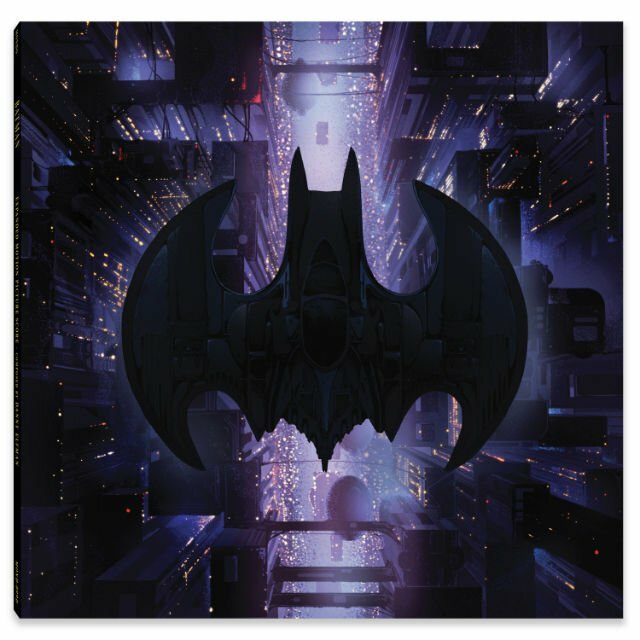 Do you plan on snagging a copy of Danny Elfman’s remastered Batman soundtrack? Let us know in the comment section! Tags: Batman, Danny Elfman, dc, Mondo, Tim Burton, warner bros.